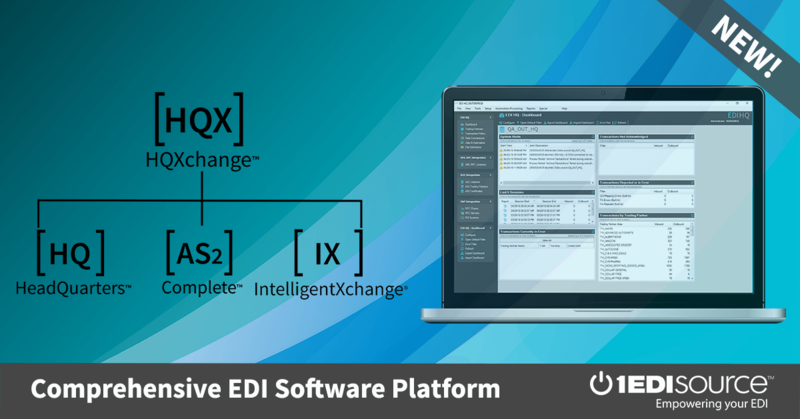 Why make extra work for yourself when EDI Complete can to do it for you? Here’s just one example where using one outbound map to populate the conversion data for another outbound map can make your life that much simpler. What if your client wants more description than they are sending you? Let’s say you need to be sending back additional line item description details when full item description details aren’t received on the 850. Let’s say you are also mapping and sending 832 t-sets to update catalogs. By adding a little more to the mapping of your outbound 832 you can also map the item description details to a conversion table at the same time. Use the EDI Complete default “all_cust.csv” file for the “extra” mapping. You can map conversion records with such information as UPC, several lines of description, counts per case, sizes, colors, etc. This will update the conversion table the next time EDI Complete launches, making all this information available for any other maps that require the additional information. For instance, by using the UPC Number as the key that the data converts off of you can setup the conversion to send back values such as color, size, or description. This can be adjusted to your business needs while eliminating data entry for item details. Contact one of our highly qualified and helpful EDI Consultants today to find out more!